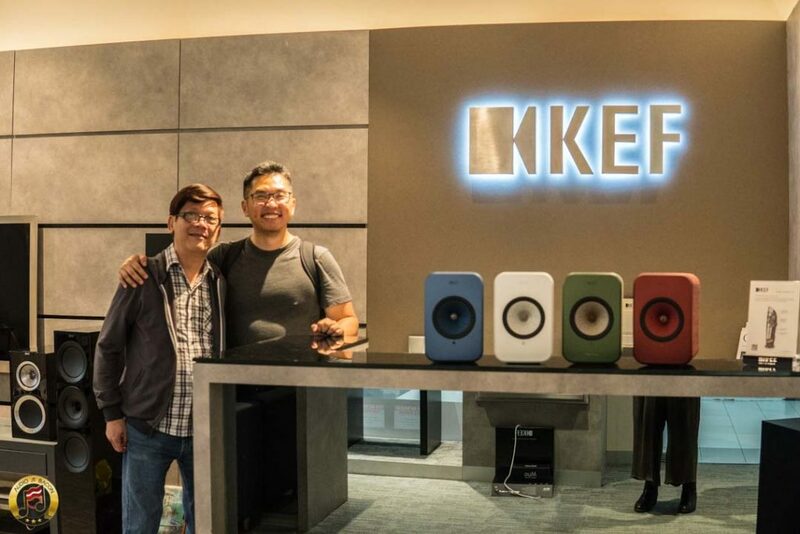 While I was in Singapore, I bumped into KEF’s David Chan at The Adelphi – the mall to visit for all things HiFi. 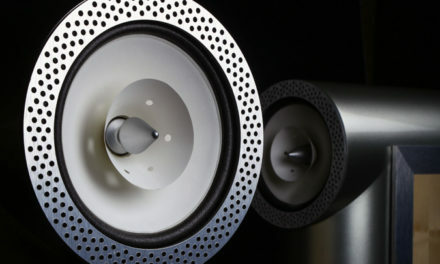 I was planning to do a comparison between the KEF LS50 Wireless and the new LSX in the upcoming weeks. Fortunately, David was able to help me out with a direct comparison right in the store! It’s nice to not have to deal with speaker cables, amplifiers, and DACs. 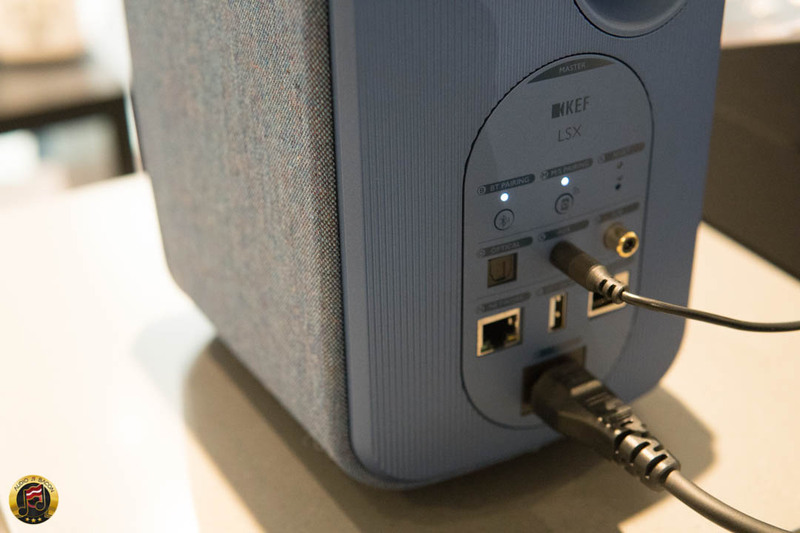 Just plug – and play. 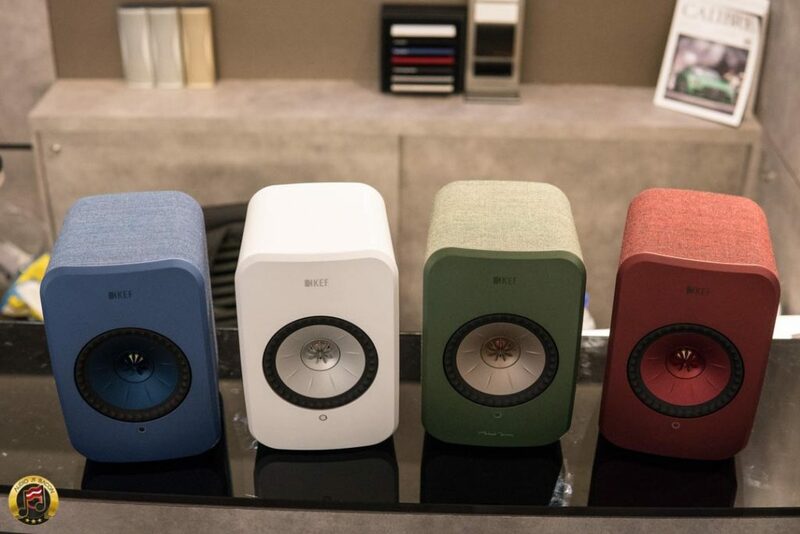 Having seen all the colors of the KEF LSX in person, I would just buy one based on the vibrant woven fabrics and footprint alone. They’re beautiful, attractive, and compact. 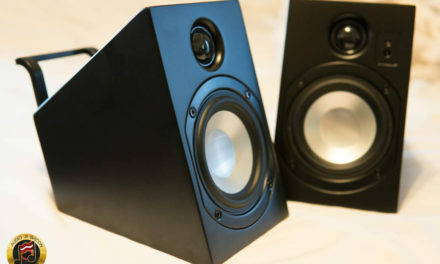 The black and white (fabric-less) versions are the only LSXs with a two-tone rear (port and cabinet) – which is nice. 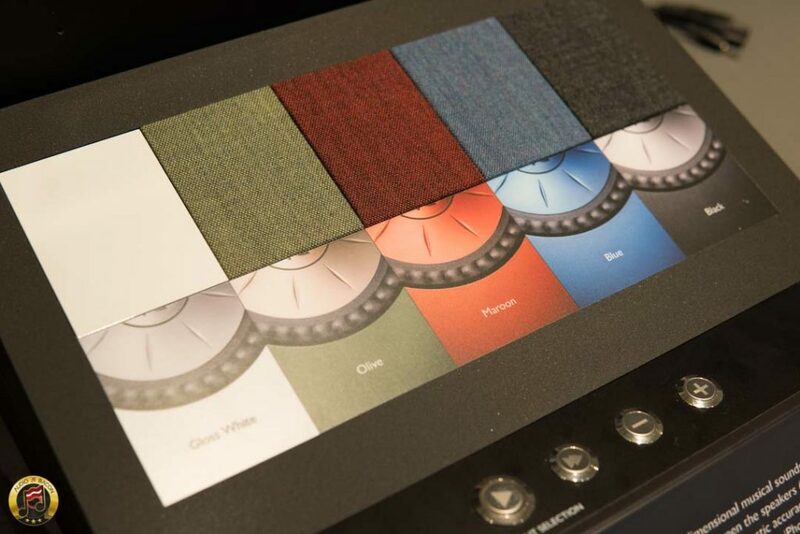 My preference is for the black with red tweeter/accents although there’s something alluring about the olive green. In short, the overall design is going to attract both audiophiles and casual listeners alike. Hopefully, we’ll be able to take a closer look at the LSX and give it a formal review in the near future. Please bear in mind, these impressions are only based off a listening to a few familiar recordings. 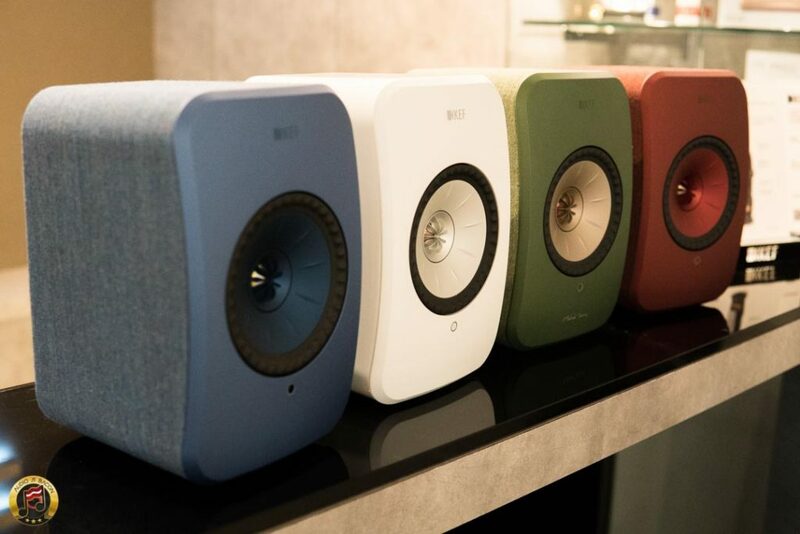 We were playing Sia’s Helium via Spotify through both the KEF LS50 Wireless and LSX. The tonal, resolution, and dynamic differences were very apparent in-store. The one thing they have in common is an undeniable cohesion and precision in timing out the musical notes. 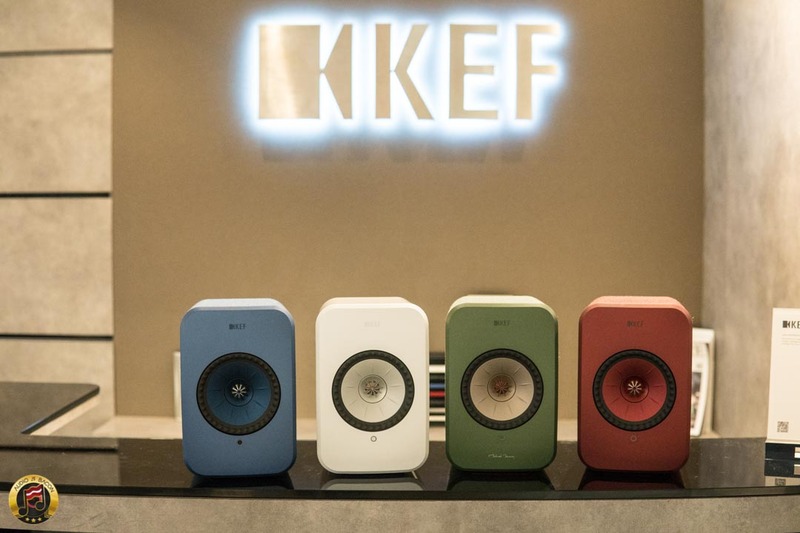 Definitely KEF’s Uni-Q drivers at work. The KEF LSX had a relatively less atmospheric, warmer, and denser sound while the LS50W offered up more extension, bass flex, air, and resolution. I personally preferred the tone and “meaty” nature of the LSX, especially on vocals, but do miss the clarity and transparency the LS50W provides. 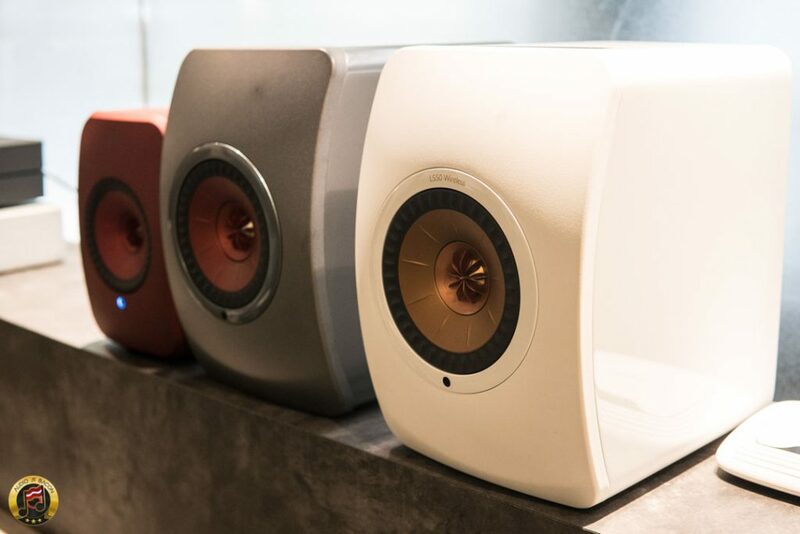 The LSX also exhibited a larger soundstage than you’d expect from a speaker of this size. The LS50W is technically more “HiFi” between the two but I found the LSX to be incredibly fun and musical. 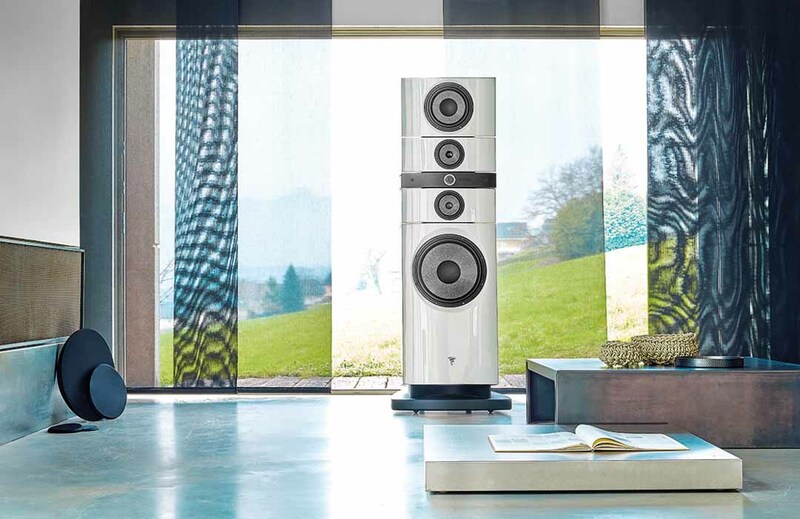 It has a rich and lush tone that just makes it appealing – and thoroughly enjoyable. Huge thanks go out to David Chan for also showing me around the Adelphi and introducing me to some of the amicable guys in the industry. 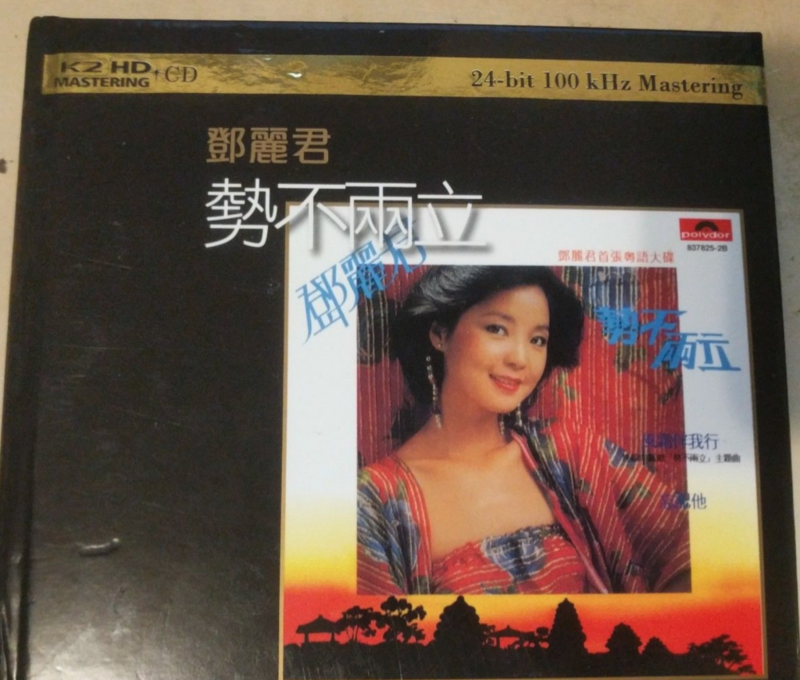 I even purchased this great sounding album from New Disc Village (Thanks, Ernest!). The video was recorded directly with a Sony A6500. I actually stood in the same position but zoomed in for one of the recordings. Given that YouTube compresses uploads, surprisingly, I was able to hear some of the essential differences between the two speakers right from my cheapy PC speakers (more difficult on a laptop). Although the LS50W did have a much cooler tone in person – I think the differences in resolution, outlines, quietness, and clarity is pretty obvious from this video. The variations in tonal density are also audible. I’ll test out a few microphones to do more comparisons like these. If you have any recommendations, please let me know. 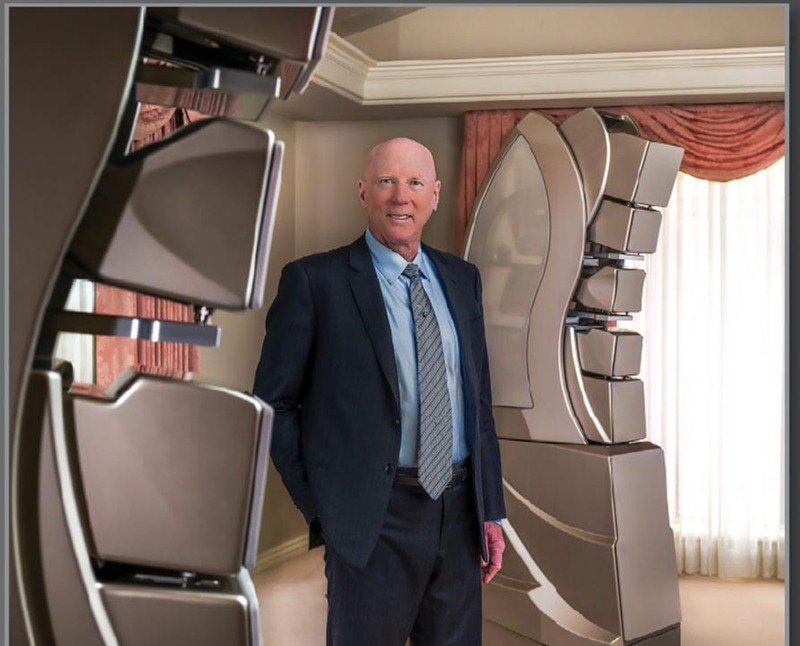 Until then, let me know if you’re able to pick up the differences on your setup! 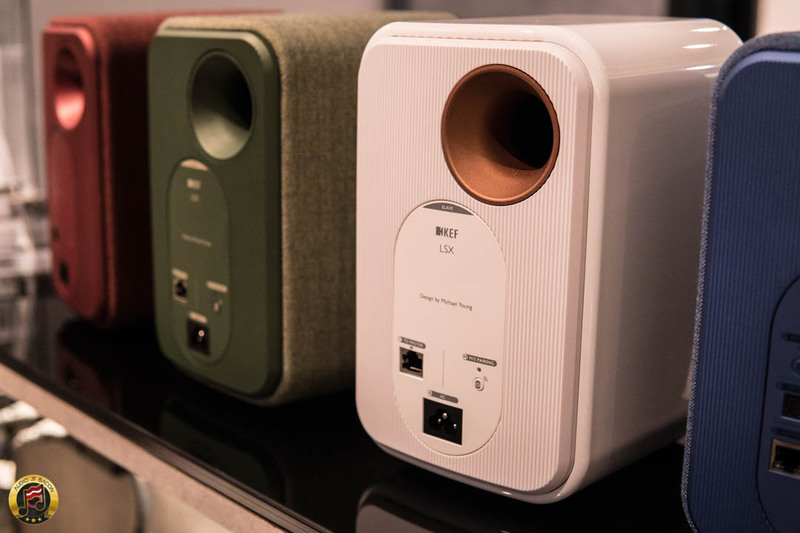 When I firstly did the comparison I very much preferred the tidier, more natural musical presentation of B speaker and was quite surprised discovering that it was the LSX! These little beauties deserve a serious audition. Tonally, the LSX did indeed sound more natural and musical – while the LS50W was more on the technical and resolving end of things. LSX is definitely fuller and meatier. 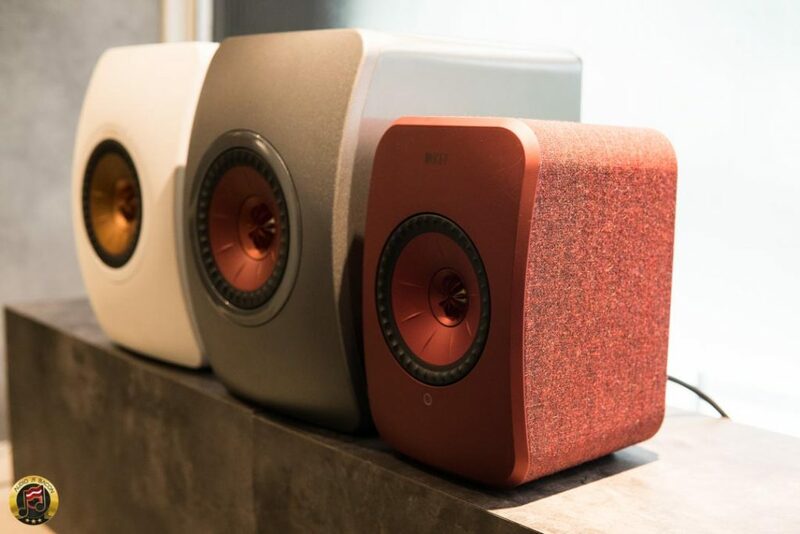 Out of curiosity, which speakers were you using to listen to the YouTube video? I wonder if LSX is able to connect with the amplifier? B was more sharper . Had more depth than A . 1. LSX are closer together which will give the LS50W a more ‘spacious’ sound if you are recording in stereo which presumably you are. 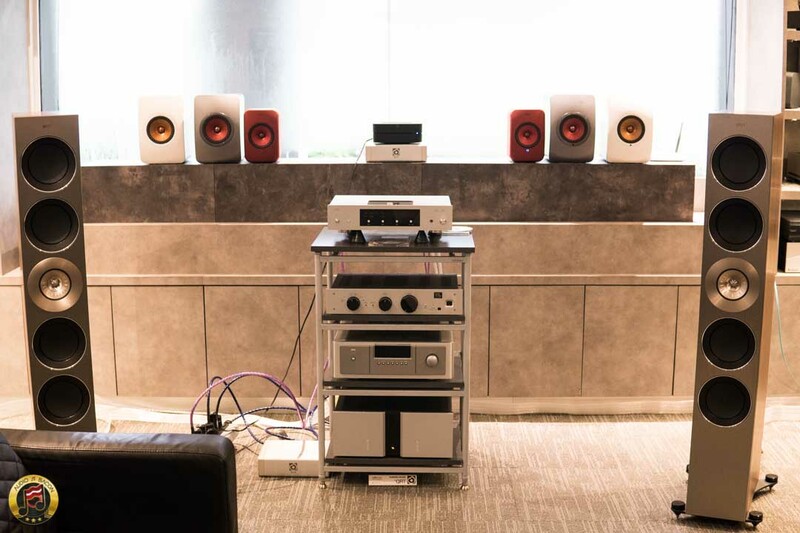 When I test speakers, I try to space them all equally apart. So I set the speakers in this configuration AB……AB instead of AB…..BA. Just a thought. 2. Small drivers that have to produce bass frequencies get muddier. When bass is off loaded, small drivers can become significantly more resolved and clean. I wonder if the LSX had a sub that took every 100hz and below, if the LSX will then have the resolution of the LS50W- and maybe even outdo the LS50W without a sub. This is all speculation but worth testing out eventually by somebody. Would be great to be able to set them up in a smaller listening room with treated walls and test them there. Also have to make sure SPL is the same. And try different connections. I’ve found RCA gives the best clarity for the LS50W. If I walked into a room hearing ‘A’ I’d wonder if maybe the music was live. On the other hand on hearing ‘B’ I’d assume the music was emanating from a speaker. ‘A’ has an airier sound about it, ‘B’ sounds more direct and focused.